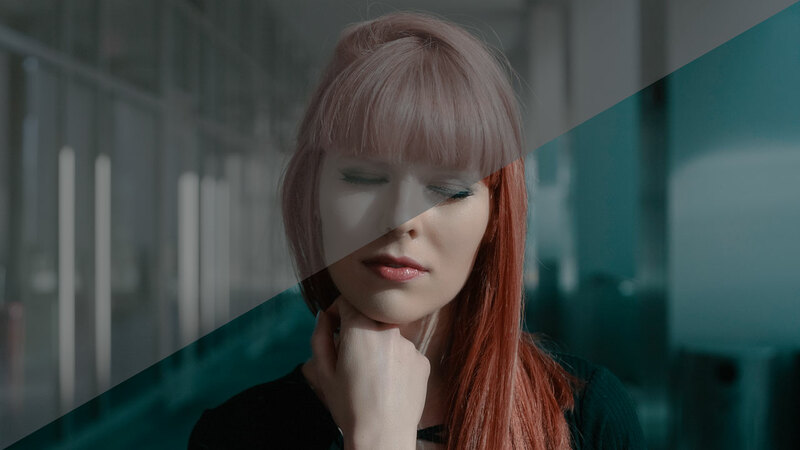 We have released a minor 3.0.2 update for all color grading LUTs packages. The focus of update 3.0.2 was introducing monitoring LUTs tailored for the V-Gamut and V-Log in a Panasonic-specific .vlt format. Update 3.0.2 enables Panasonic users to monitor in-camera using all of our LUTs. Also, we now separate the downloads in the My Account section of our website to 3D LUTs and Utilities for more streamlined updates. 3D LUTs download includes all of the creative and monitoring LUTs included in your package. Utilities download includes DaVinci Resolve Power Grades (professional package only), Layer Comps files and LUTs gallery. There is no longer need to re-download the entire package every time we release an update. From now on, you can simply download only the updated part of the package – in case of update 3.0.2, only the 3D LUTs file. Update 3.0.2 is available for immediate download from My Account. Download the color grading package in your account to update to the latest version. I am just starting to install .vlt monitoring luts into my Panasonic GH5. I want to load the Hilutite .vlt monitoring lut. When I go to install, I notice that there are two slightly different luts for that look. There is “_HILUT ` 1” and “HILUTI ~ 1” . Which one do I use??? I’m not sure why would there be a duplicate of a LUT. Did you by any chance copy them twice? Could you send a screenshot of what happens when you apply the first one and second one? A quick grab with your phone of the monitor would be good enough. We received your email as well so if you prefer to send the grabs to the email, feel free to do so. So the V-LogL in the GH5 does not use the V-Gamut, instead it uses a combination of Rec.709 and V-Log, is this the reason why there are no LUTs for the V-LogL, but only for the Cine-D? We offer log conversion for V-Log and Cine-D. You can use the V-Log log conversion LUT for V-LogL footage as V-LogL is, in fact, the same V-LOG gamma as employed in the premium VariCam 35, but adapted to the less f-stop sensors as in GH5 or DVX200 for example.